During my teens I was lucky my Dad had a fish tank made for me and then another till I had three fish tanks. In those days I was new to keeping tropical fish and over the years I have had tropical fish again till now. 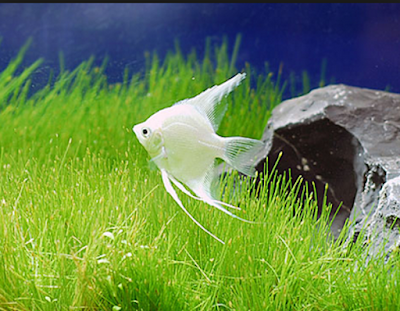 Being retired I am now in the position to get back into the hobby of keeping tropical fish. I follow on YouTube someone called the Diyfishkeeper who got my interest in not just a fish tank as we all know them but a big tank. I have mentioned this before but I am making a big tank 5,000 litres big but this is not about the tank it's about Fish. 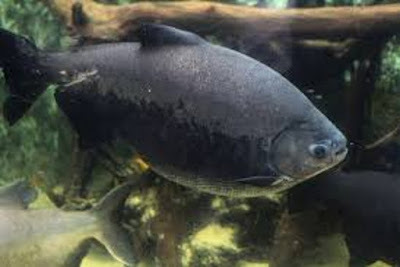 This fish is a Pacu from the Amazon and is related to the Piranha these fish are veggies. 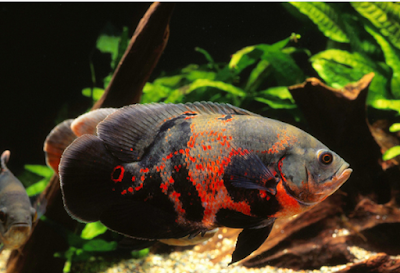 I have asked on Forums over the years about finding shops that sell tropical fish. I have even found a few but after watching Joey the Diyfishkeeper on YouTube I now want something more and till yesterday I didn't quite know what I wanted. I have mentioned Oscars and I may got for them who knows but let's wait and see. Here it is the Oscar my favourite fish that i have never had. Because of the trouble finding a good selection here in Portugal I started looking in the UK where I know Tropical fish shops can be found everywhere. I must have called twenty shops by email asking if they have the means to export Tropical fish. Most didn't reply a few did but really you can only get quantity from the likes of the fish breeders in Thailand, Vietnam or in fact most Countries in Asia. What could look so majestic than a silver Arrowana. They grow in the wild to about a Metre or over a Yard. I started my search again online and found as Spain was not far away I started my search again in Madrid. After all a round trip Madrid and back could take a good day so that was it. After finding so many in Madrid I started to look in Salamanca and then Valladolid. At least now I know I can see the variety of those I may choose to have and the advertised price is so much better than importing. Unlike the other these Platinum Angle fish don't grow very big and i would need about 20 or more in my tank. That's my short list and i don't know just what to have yet nut i have lots more to the tank to do. 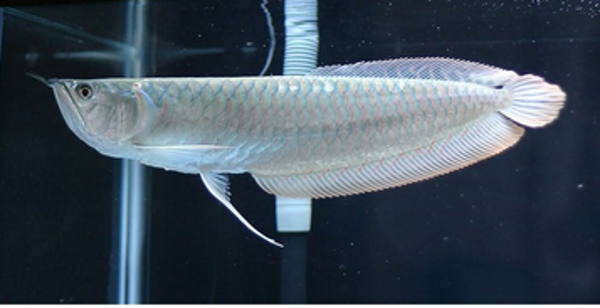 I have three choices as I said Oscars, Platinum Angels or Silver Arrowana. Oscars I could only have about six at the most. Angels as they don't get as huge as Oscars I could have twenty. But I am leaning towards Arrowanas but as these even in a large tank can get to 70/80 cm and in the wild over a metre so six would be the maximum. I will post pictures when I can I can't now because this damm Ipad won't let me.